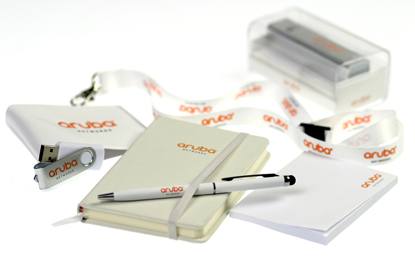 Fluid Branding offers corporate merchandise programmes for companies with strategic partners, multiple offices, dealerships, franchises or varying departments. We offer online ordering systems, brand policing, lower costs and real-time management reporting that give you insight and control over the products carrying your brand. Fluid Branding's dedicated online ordering portal helps put the control back in your hands. Real time online reporting means you can keep track of everything, all the time. Secure online merchandise order portals are at the heart of your management system, providing convenience and control over your entire organisation's activity. By purchasing all your promotional items from one trusted online products programme, you can benefit from economies of scale, helping reduce individual unit costs. We oversee the product selection, sourcing and manufacture of all items. This ensures that product quality and branding consistently and accurately reflect your brand values. Via an optional stocked/warehoused scheme you are able to dramatically reduce the lead times of your promotional items from order to delivery. The corporate merchandise programme come with built-in management reports help you to monitor and control all stock, delivery, re-order and usage, including merchandise spend and the most popular products. Your experienced, dedicated account manager will deal with all of your questions and problems and make sure you get the answers that you need, when you need them. Not only do we have expertise in multi-territory logistics, warehousing and tracking, our service also comes with multi-currency and multi-language options. If you would like to know more about how Fluid Branding's Corporate Merchandise Programmes could help you and your business, please contact us on 0345 634 2935 or e-mail enquiries@fluidbranding.com.